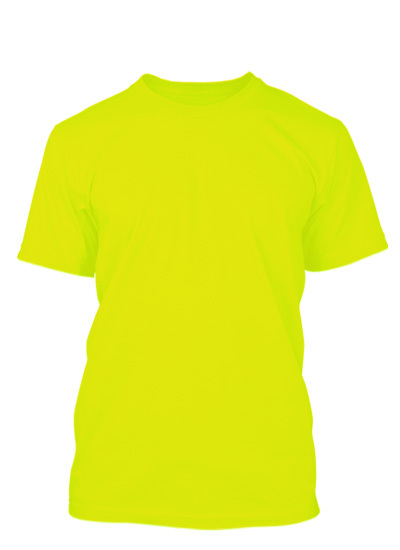 Game Changer - Big Game VBS Themed T-Shirt. Free Design & Shipping. It’s time to cheer the big game on! Let’s get LOUD! But what’s a team without a snappy looking uniform. 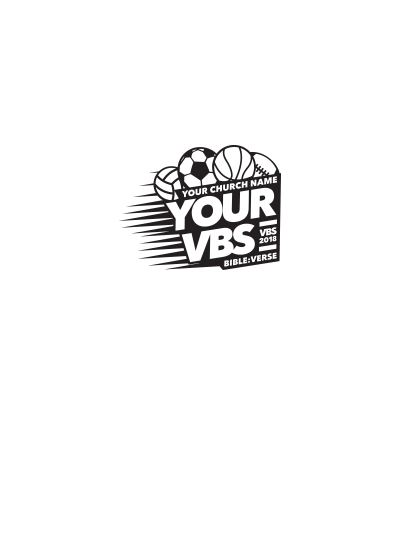 Gear up your Vacation Bible School kids for the big game with this awesome sports themed VBS t-shirt design. The best part is that every design we make is 100% customizable to your needs. We can make it all your own by changing colors, words, and church name. You name it, we can do it!